Just adding one more point. 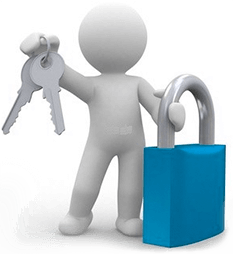 For availing the offer you must choose the EMI option. Due to some invalid action an error has occured. Please try after some time. Click here Login Again"
Any Extra charges for 12 Months EMI. No Bhai, Check the pic i posted. It says 0 everything. Excellent Price if any extra charges for 12 EMI. Only for ICICI n SC cards? Is there some coupon to be applied ? The prices shown at the link are at a higher side. 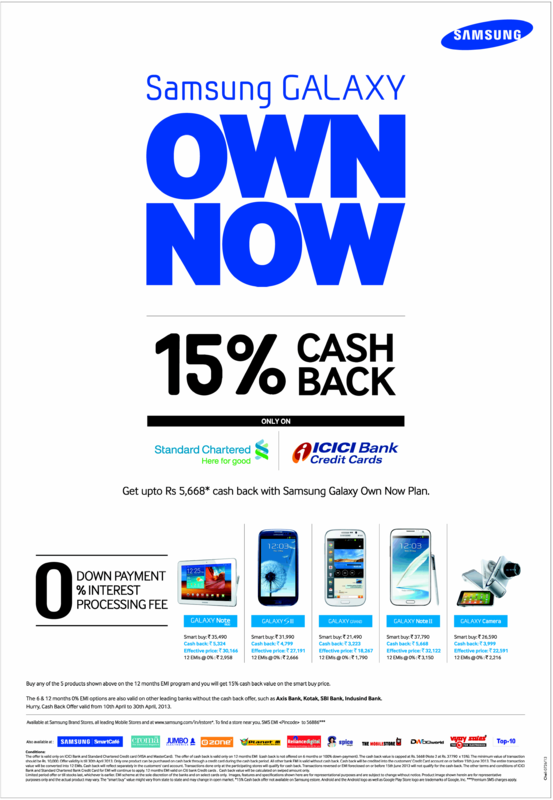 Its cashback offer. You will get the cash back if you are paying thru 12 months EMI. U can call or chat with customer care for clarity or pick up a TOI and read the details. Go to the image link i have given. Zoom it and read the details. when will b cashback credited back to card? I think after the completion of last installment. 2. One product per credit card. Hi Deal$ter, is this available at all Samsung stores across India? Even then yours would have been a repost. Because OP posted it 1 hour 3 minutes before your post. yes bhai. I think so as it doesn’t mention any particular city. U can check with a store in your city over phone and confirm if u feel like. Do post the response here so everybody knows. Hey bro. Just saw on the e-paper that it is available at THE MOBILE STORE. It’s there across the main cities of India. A good deal. VU. 0 % EMI is only for Citibank where there is no cashback. Cashback is only for 12 month EMI of SC and ICICI. And this will be normal (Fees Applicable) type of EMI Contract. Bhai 0% EMI is available for every bank. This offer has been there for some time now. If u visit this epaper link u will see that its clearly written. It seems that this is applicable for purchase from Croma and eZone as well. 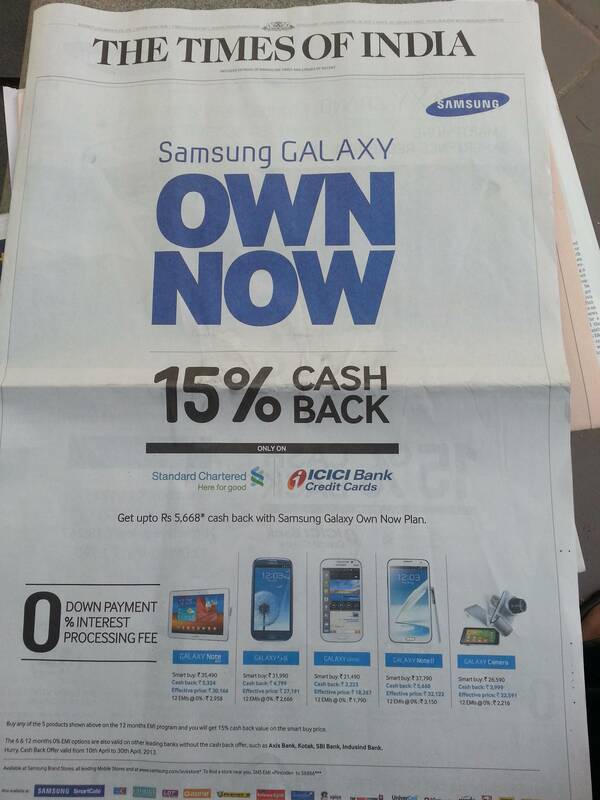 However Croma price is different from Samsung price on TimesOfIndia page.